If you are already starting to plan your 2017 holidays, we are here to extend a helping hand. Thank us later! Read this post and we will recommend some of the top destinations that you might want to consider, each with the promise of providing you a vacation that is going to be one for the books. For something that is more exotic, Morocco is where you should go in 2017. The exquisite beauty of Marrakesh will leave you in awe. This is not a place where you can see grand malls with global designer brands. 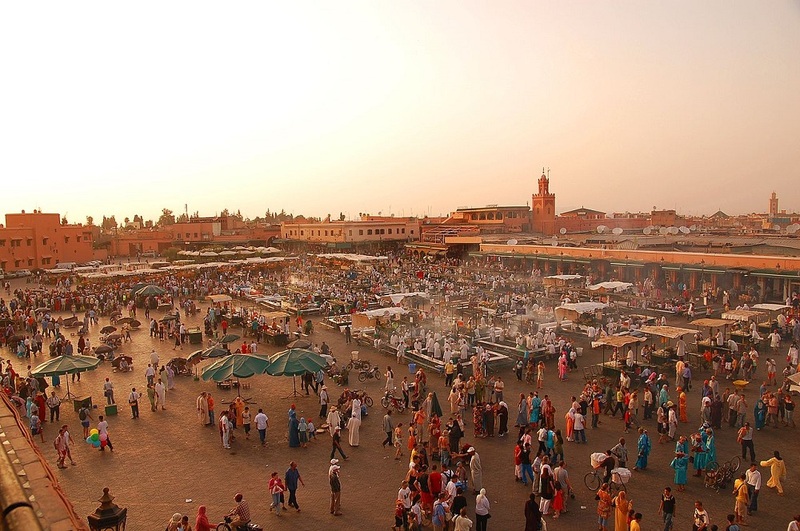 Instead, shopping here means visiting their traditional markets, locally known as souks. This is where you can find spices, textiles, and rugs, among others. Your visit won’t be complete without having a tour of Sahara Desert. Or better yet, try desert camping for a more unique accommodation. Chefchaouen, known for its blue streets, should also be part of your itinerary. If a beach holiday is what you have in mind, Crete should be on the top of the list. The largest island in Greece, this is a good choice for sun worshippers. The best way to enjoy the sun is by renting a villa in Crete and lounging by the pool on a lazy afternoon. If you are feeling a bit more active, there is an endless selection of outdoors and water activities that you can try. One of the attractions that you should not miss is Samaria Gorge, which is recognised as one of Europe’s longest canyons. Heraklion, an ancient ruin, is also worth seeing. Nestled on the top of a hill, it offers a splendid view of the island. Plaka, a fishing village, is also a good place to visit if you already had too much of the beaches. This is one country that may not always be considered when planning a getaway. After all, it is huge, which is why planning your itinerary for visiting China can be tricky if you aren’t familiar with the area. If there is only one place that you should visit, however, it would be Beijing. This is also where you can find the Great Wall of China and Forbidden City, two of the most popular ancient structures in the world. Another city that will be worth seeing is Shanghai, which is known for its lively nightlife and high-end shopping. For something more rustic, head far and see the provinces of China. Of course, during your holiday, be sure to have a taste of authentic Chinese cuisine. 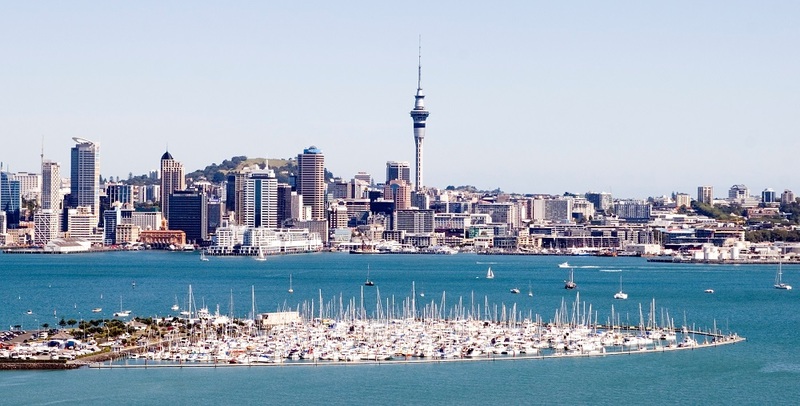 While there are many ways by which it will be possible to see New Zealand, one of the best would be through going on a road trip, which will allow you to explore the destination at your own pace. Its natural landscapes are amongst its most popular attractions. Be sure to see Milford Sound and Franz Josef, among others. This is also the perfect destination for adrenaline junkies. If you want to cross out bungee jumping from your bucket list, this is a great place to do so. If you are a fan of Lord of the Rings, you definitely have a reason to be here!